No proper picnic would be complete without pimento cheese. Have you ever had it? Yes, it’s very much a Southern thing, and it was a staple in our house growing up. 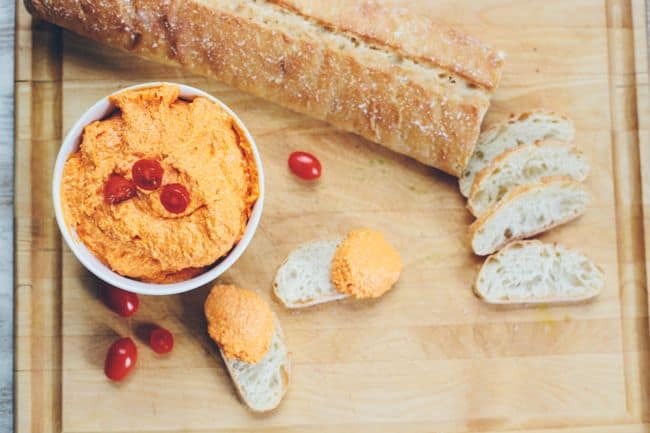 We consumed countless pimento cheese sandwiches as kids, and, in my opinion, there is no better snack than a smear of pimento cheese on a Saltine cracker. My dad is the family’s renowned pimento cheese expert. The man has his recipe down to an art. He is serious about his cheese! It always makes an appearance at our holiday and family celebrations, but I’ve never known how it was made – until now. 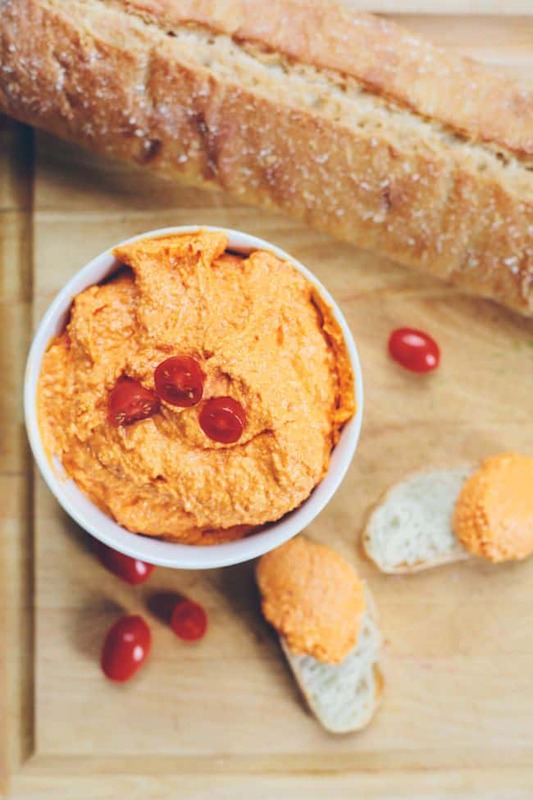 In honor of Father’s Day, I’m going to let you in on his famous homemade pimento cheese recipe. Surprise: it contains no pimentos! 2 blocks of Cracker Barrel cheese. One yellow and one orange. Don’t try to use a different cheese or mayo! Pat says this is very, very important. 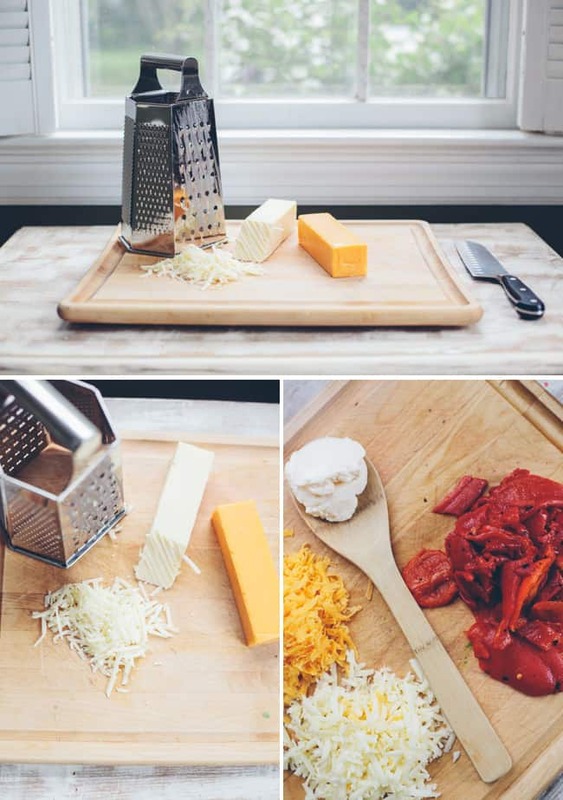 Once you have the right cheese it needs to be shredded first. You can do this in the food processor if you have a shredding blade. Then remove the cheese and set aside. Drain the red peppers and pat them dry on a paper towel. Blend the red peppers and 1/2 cup of mayo in the food processor. Then slowly add in the cheese, stopping every so often to scrape the sides of the bowl and check the consistency and taste. Add more mayo until you have a smooth, creamy texture. Transfer to a covered container and keep in the fridge. Does your dad have a famous recipe? 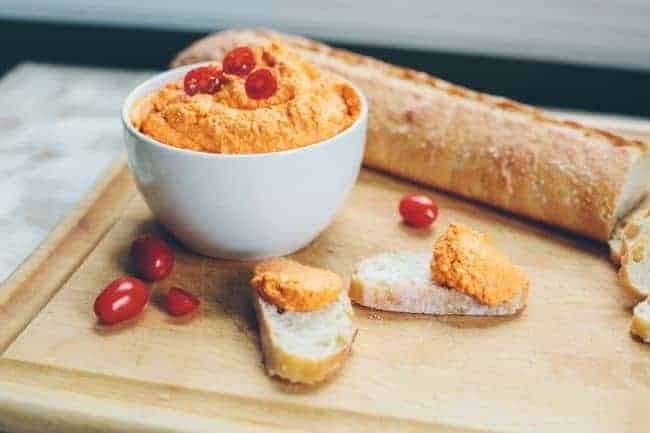 I’ve wanted to try making my own pimento cheese forever but haven’t tried yet. Looks like I have a weekend recipe to try!